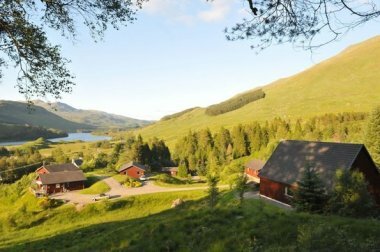 With hills and Munros surrounding Crianlarich, it is a great location for hillwalkers and outdoor enthusiasts. Just off the West Highland Way, it’s a good place to stop overnight and explore the area. The world famous West Highland Railway Line passes through Crianlarich – why not take a trip on one of the world’s most scenic railway journeys? Winner of VISITSCOTLAND'S Thistle award for "The Best Accommodation provider" in Central, Tayside and Fife. Winner of a "Certificate of Excellence" from Tripadvisor for the 7th year running and rated 9.4 out of 10 by Booking.com.